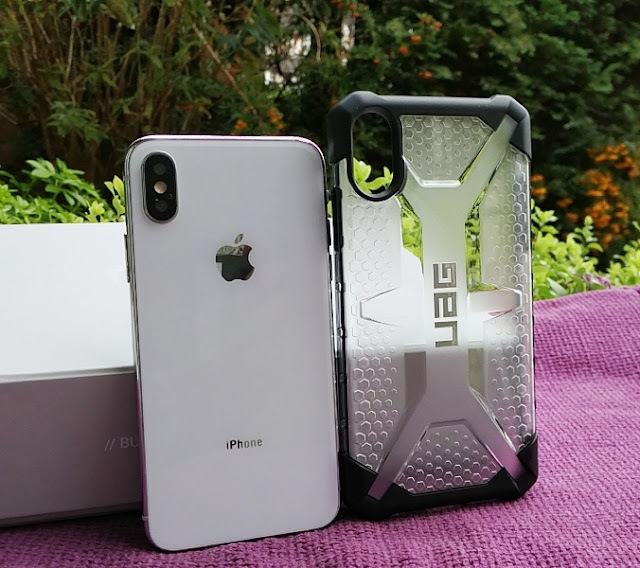 Apple's folio type cases are nice but with an expensive smartphone like the iPhone XR, iPhone XS and iPhone X you want a stronger and more durable case! 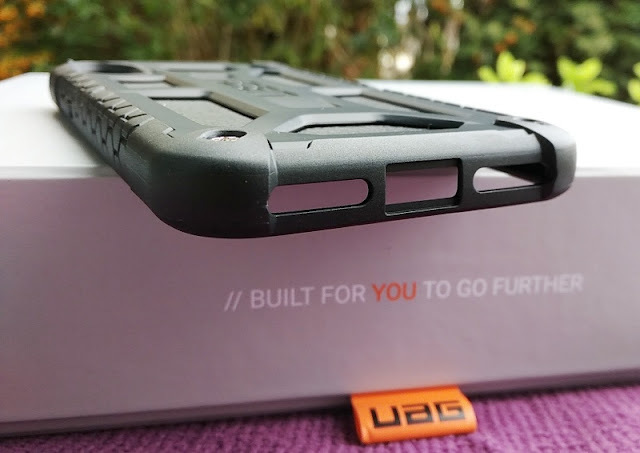 The Urban Armor Gear (UAG) cases are a great rugged phone case choice because they meet the military standard 810g (MIL STD 810g) of the 516.6 drop test so they are shockproof and shock-resistant. 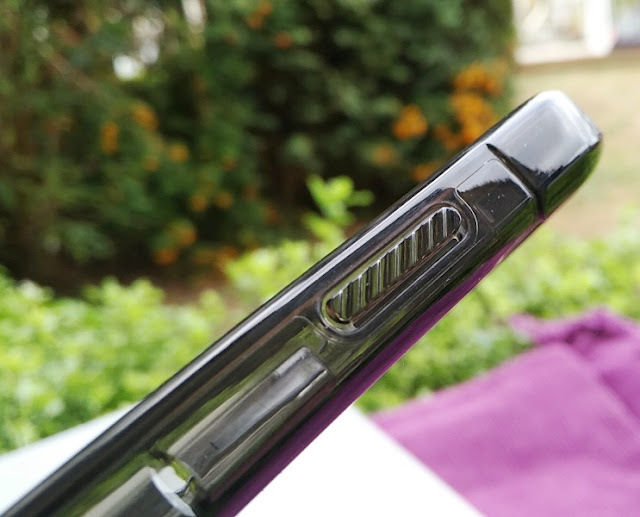 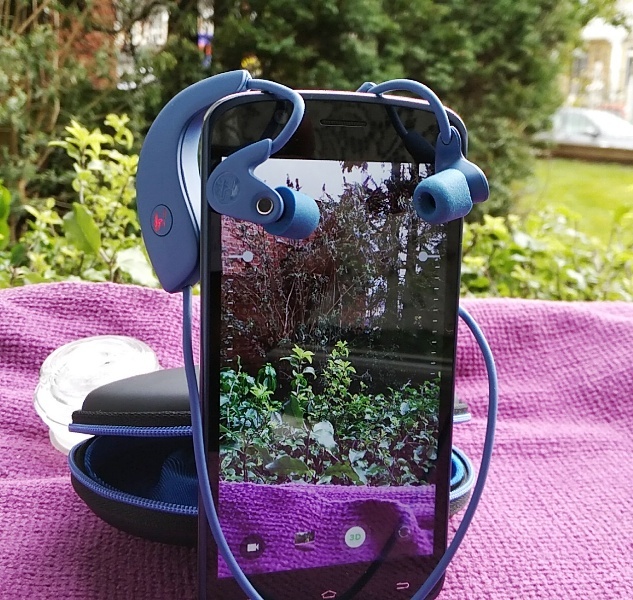 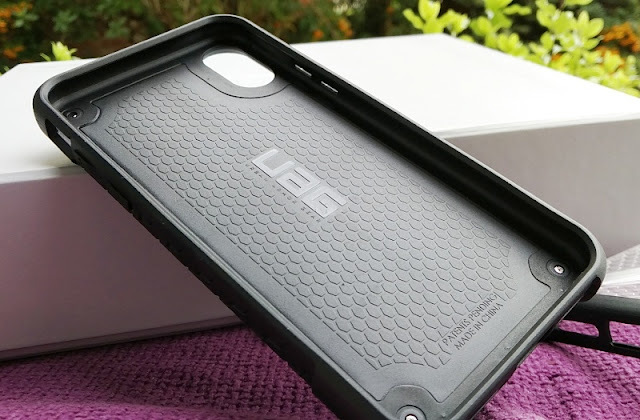 With phone cases like the Urban Armor Gear, the phone cases have been drop tested by dropping them onto a hard surface from over 2.5 meters high without the case nor the phone inside it sustaining any damage. 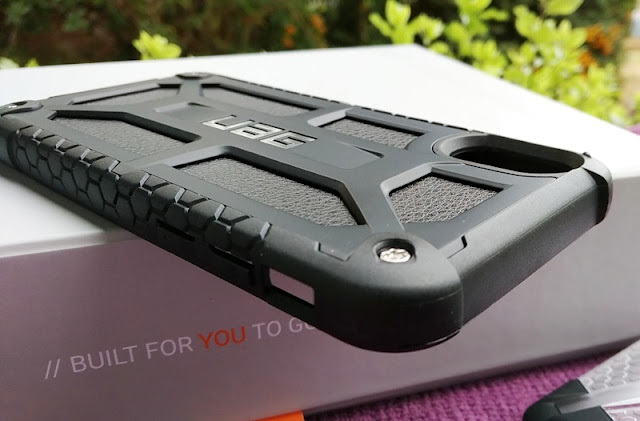 The Urban Armor Gear Monarch Series case for the iPhone XS and iPhone X is one of the most rugged phone cases that you can get for your iPhone and it's hardly bulky while meeting twice the military drop-test standard (MIL STD 810G 516.6). 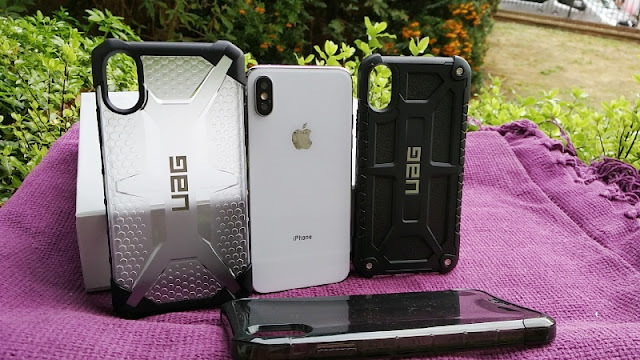 This means, the Urban Armor Gear Monarch Series case for the iPhone XS and iPhone X offer drop protection over 5 meters high thanks to a more rugged and more durable construction based on five layers of protection including a soft impact-resistant core made of top grain leather. 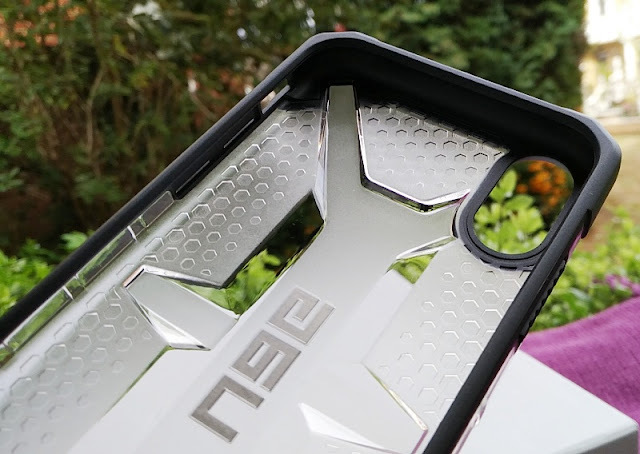 The outer core of the Urban Armor Gear Monarch Series case for the 5.8-inch iPhone XS and 5.8-inch iPhone X has a mesh-style and honeycomb design made of rigid plastic, soft rubber and alloy metal star screws with raised side buttons. 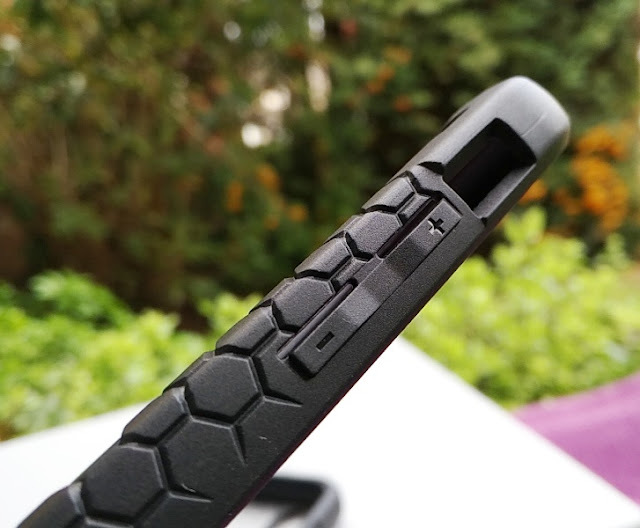 The total weight of the Urban Armor Gear Monarch Series case for the iPhone XS and iPhone X is 44 grams so the case is not so thick that blocks the NFC signal or wireless charging signal. 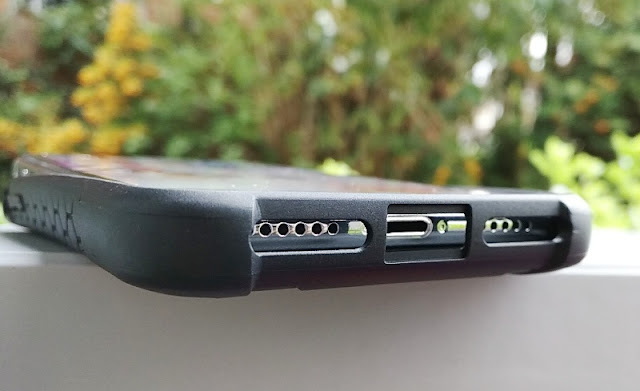 Hence you can use a wireless charger and Apple Pay while using the Urban Armor Gear Monarch Series case. 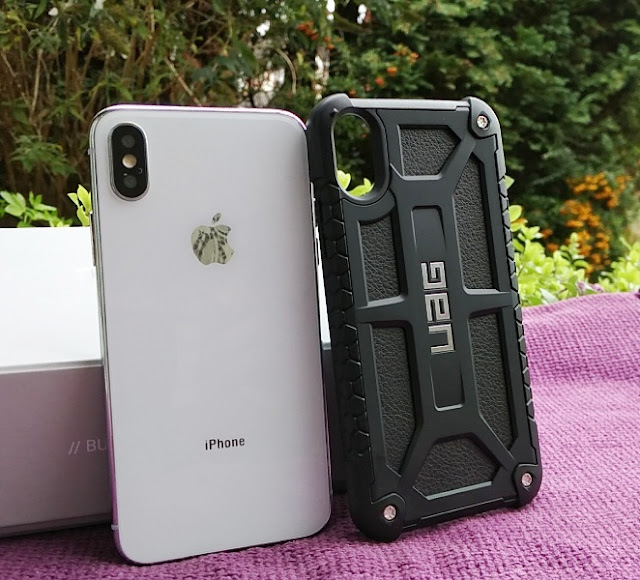 Speaking of weight, the Urban Armor Gear Plyo Series iPhone XR 6.1-inch case and the Urban Armor Gear Plasma Series iPhone XS/X 5.8-inch case have similar weight, weighing 45 grams and 44 grams respectively. 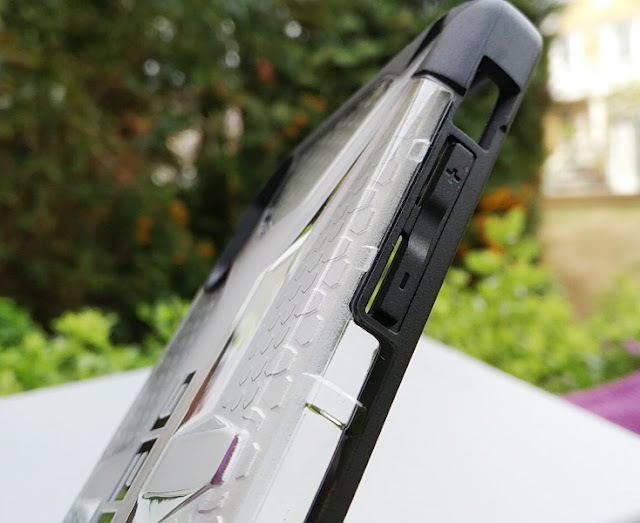 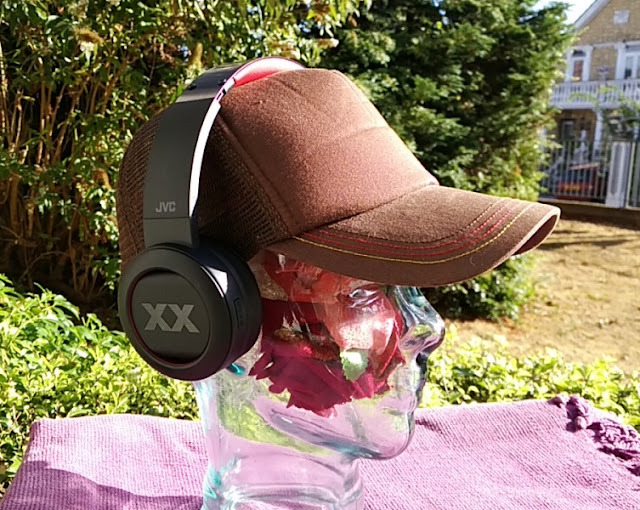 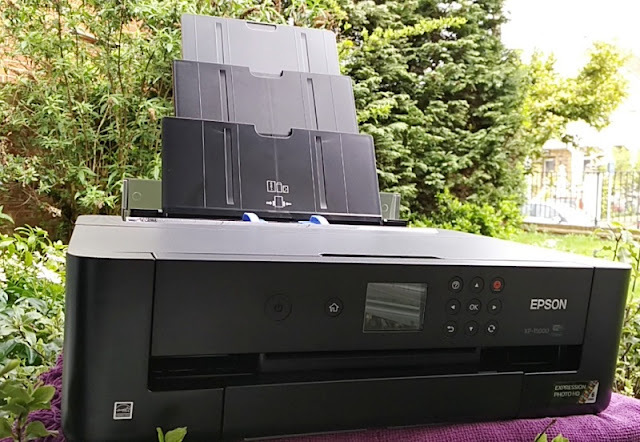 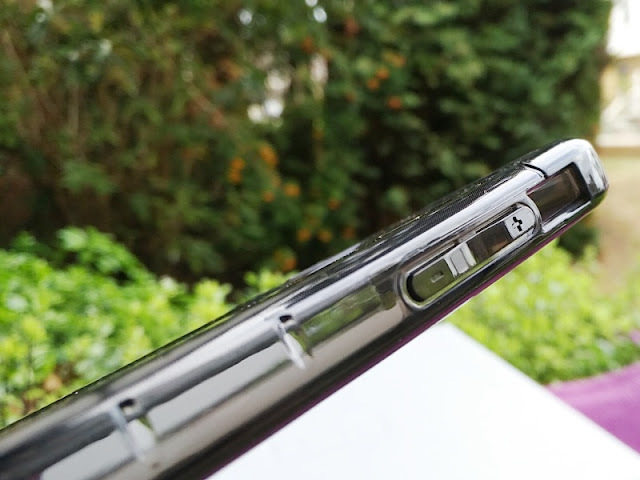 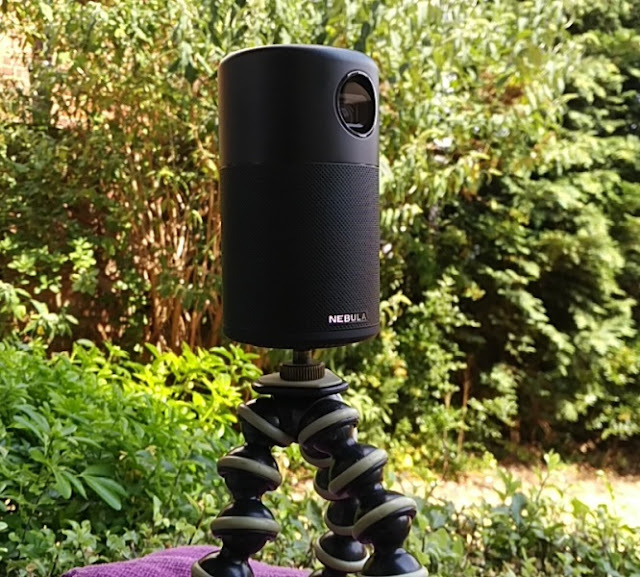 Both the Plyo and Plasma cases are also thin enough to be able to be used with wireless charging and the Apple Pay mobile payment and digital wallet service. 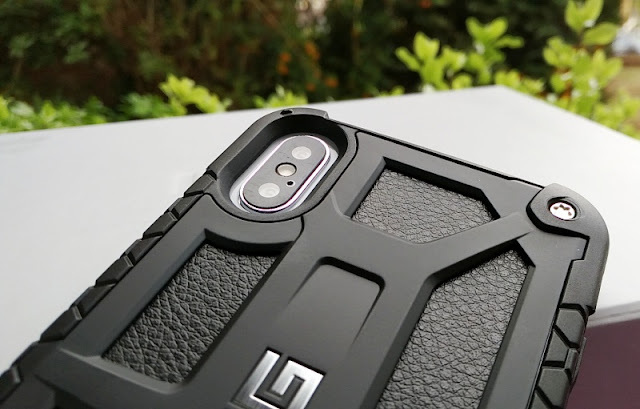 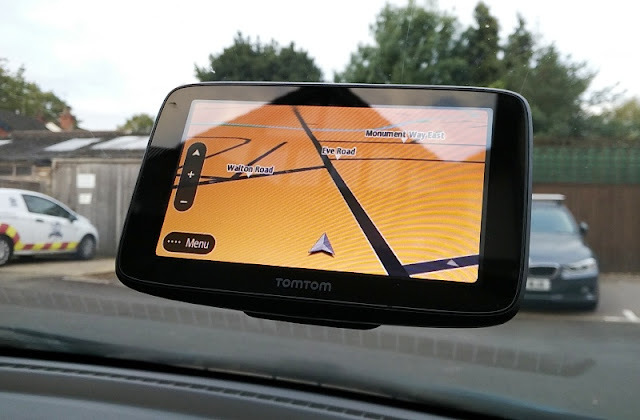 The relative low weight is a testament to the lightness of the new Urban Armor Gear cases which have good edge screen protection with raised top bezel and bottom bezel, as well as side edges for complete screen protection. 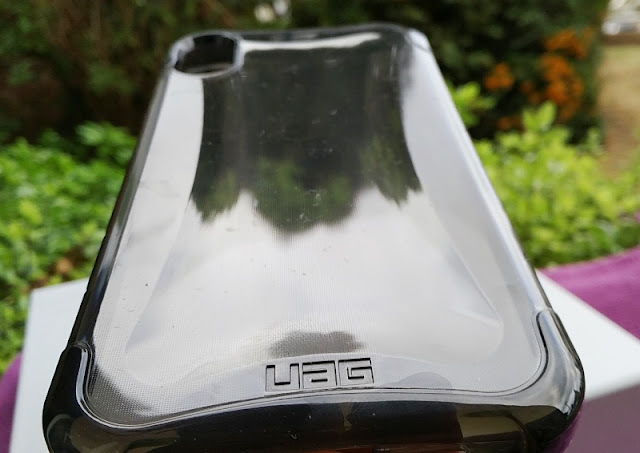 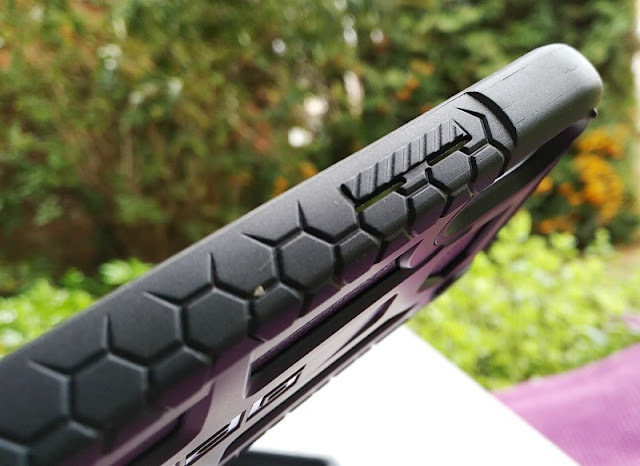 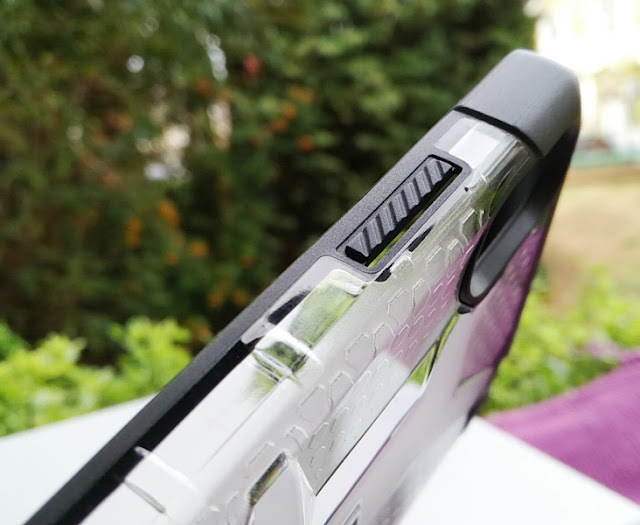 All three UAG cases featured also have anti skid rubber pads to prevent any scratches, as well as cushioned corners to soften impacts.